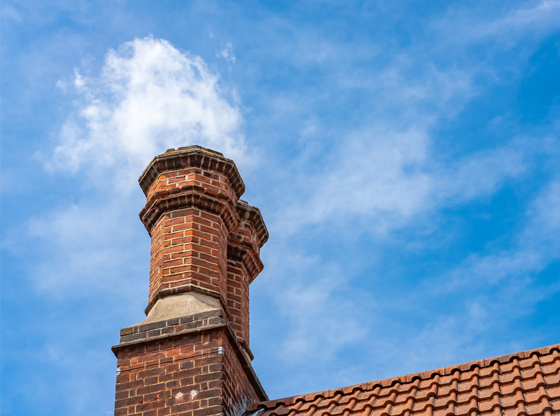 Chimneys are a vital component of all types of residential and commercial properties, though it is often the case that they can be left to fall into disrepair, as damage can sometimes not be apparent. To ensure your chimney remains in proper working order, you should seek the services of a chimney inspection, diagnostics and repair company, such as Templemore Chimneys. Operating throughout Munster and Leinster, Templemore Chimneys offer a comprehensive range of chimney services, working on all types of residential and commercial properties. Templemore Chimneys are unique in that they are able to perform their inspection, diagnostics and repair services on masonry chimneys. Due to the techniques and materials used in their construction, masonry chimneys require a specialised approach to all work, which is why it is important that you employ the services of masonry chimney experts such as those at Templemore Chimneys. Templemore Chimneys have been in business for many years now and they owe their ongoing success to their professional and affordable range of services, as well as their stellar customer care. Whether you need a simple fix or a complete replacement, Templemore Chimneys can perform all of the necessary chimney work at a competitive price. To learn more about the range of chimney services available from Templemore Chimneys, be sure to visit their website.